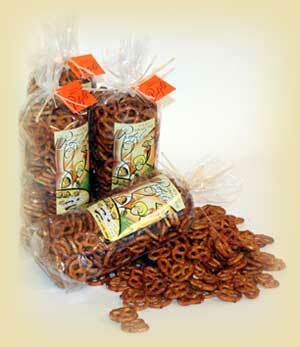 Featured "Snack of the Day"
Simply the most delicious pretzels you've ever eaten .. and that's not an exaggeration! A favorite with the gourmet snack crowd, It's All About the Pretzels are created with a secret recipe of seasonings and are a sure hit at any gathering. Try It's All About the Pretzels with beer, wine or as a party snack! 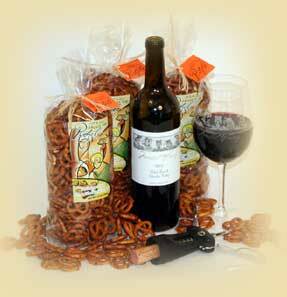 Served as a bar snack or winery snack, It's All About the Pretzels are sure to please your customers palettes. 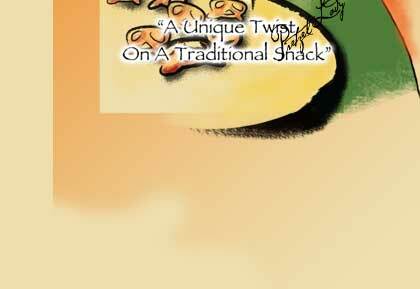 You'll soon discover why you can't eat just one ... as the yummy flavors tempt your taste buds to ask for more! 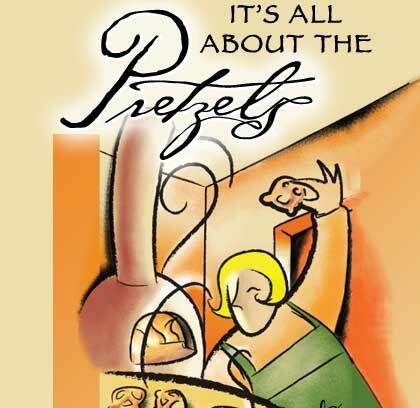 Created by Debbie Lindsay, It's all About the Pretzels are produced in Moxee, Washington, near Yakima, and are an original Pacific Northwest treat, made in Washington State! 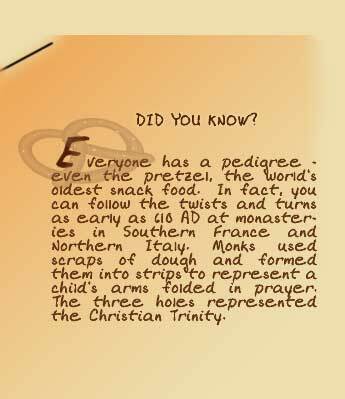 Special labels can be ordered for your pretzels as corporate gifts or to celebrate a wedding or other festive occasion.  Its All About the Pretzels are proud to be a Made in Washington gourmet snack product!